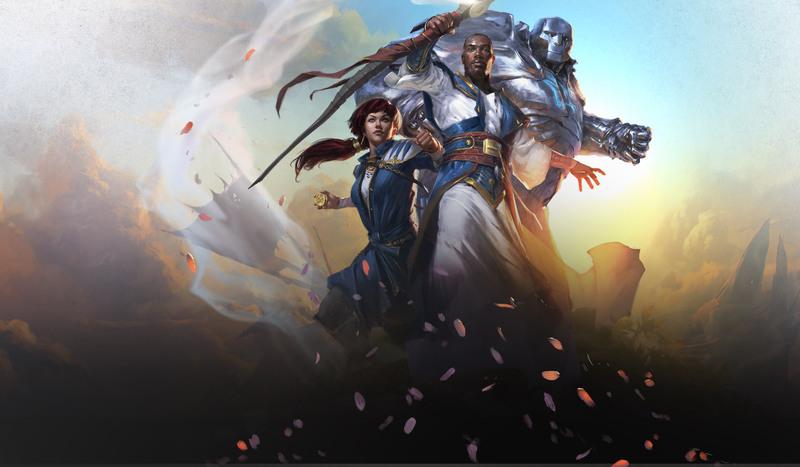 Magic: the Gathering Free Standard Tournament | Millennium Games | Over 1,000 Games! Format: Standard Constructed with 3 rounds of Swiss play. Click Here for more information about the Standard format.